YARMOUTH – Yarmouth Police report that on Thursday at 8 AM, Detectives and Proactive Anti-Crime Unit Officers arrested a Fugitive from Justice at the Barnstable District Court Complex. The person was wanted by the Androscoggin County Maine Sheriff’s Office regarding a sexual assault investigation they had conducted and obtained an arrest warrant which involved multiple charges of child sexual assaults. Yarmouth Police have been working closely with Maine Law Enforcement and knew the person was due in court this morning on other unrelated offenses and captured the person in the Courthouse parking lot without resistance. 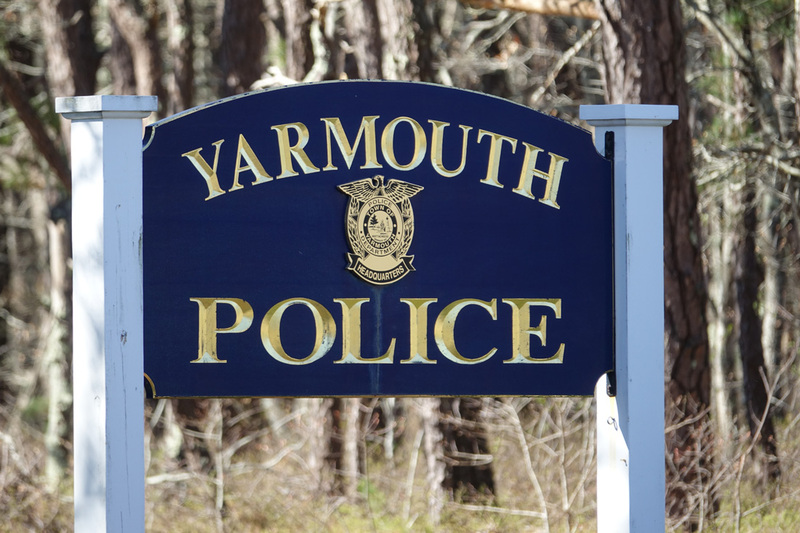 The person was transported to Yarmouth Police Department Headquarters and will be subsequently turned over to Maine Law Enforcement in the near future. Because of a 2014 change in Massachusetts Law, Law Enforcement officials in Massachusetts are not allowed to release the name or picture of anyone arrested for Sexual Assault or Domestic Violence. The Yarmouth Police Department commends the work of their Detectives and Proactive Anti-Crime Unit personnel as well as Police Officers and Sheriff’s Office Deputies in Maine for their investigation and ultimate capture of this dangerous person.